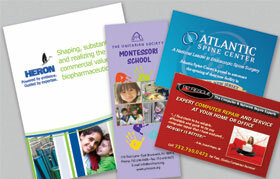 Graphic design and printing are the cornerstone of your success. Your print products … packaging, catalogs, brochures, flyers, business cards, presentation materials … are your face-forward to the outside world. Quality prints are your first and last impression. Choose Blue Parachute for all of your promotional printing needs. 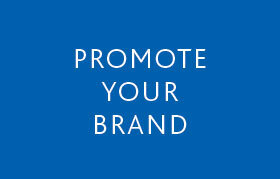 From pens and clipboards to hats and beach towels, we can help promote your brand. Whether it’s one or a hundred, Blue Parachute can help with your large format advertising campaign. We print billboards, event signage, store signage…even vehicle wraps.